We are glad to know that Lr's Map module is back to you again! We investigated your problem yesterday, it seems the problem only occurred in China, we also tried other countries, like Japan, Singapore and US, Map module works well. 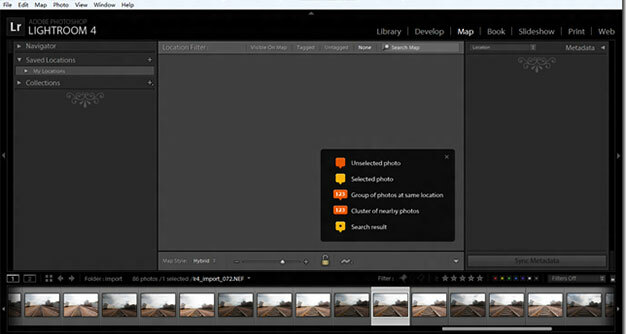 It's possibly a specific network problem other than a problem of Lightroom. 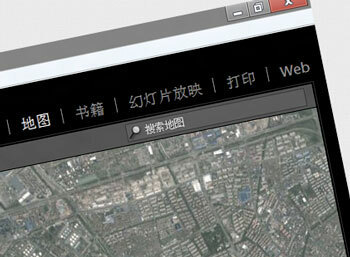 We tried using China network today, and we got the same result as yours, Lr's Map module is back to us as well.